As you might have heard me mention before, we are watching our carbohydrate intake, and so we have had to make careful considerations before consuming different food items. Along the way, we’ve learned that many of our favorite things are a lot higher in carbs than we realized. Cow’s milk for example, is about 13g of carbohydrates. When your intake of carbohydrate grams is as limited as ours is, we have to make some tough decisions about what to keep and what to avoid. Milk was one of the things that did not make the cut. 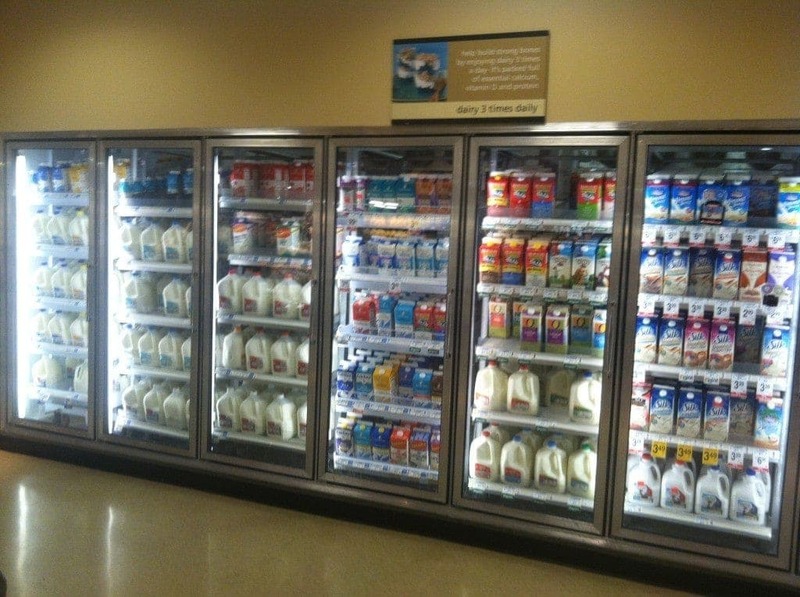 Don’t get me wrong, we still have milk and other forms of dairy, just not nearly as often. 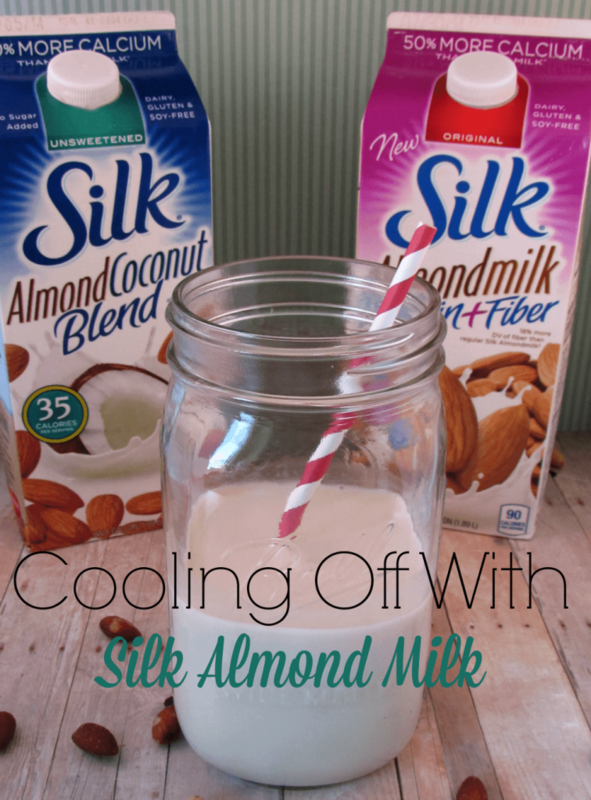 So when we were seeking a healthy alternative, we discovered Silk Almond Milks, as well as the Silk Almondmilk blends. I quickly realized that one of the benefits of almond milk is that the Almond Coconut Blend and Almond Milk with Protein+Fiber both substitute perfectly for dairy products in my favorite summer treats while still meeting my dietary needs! I thought I would share with you some of my favorite simple almond milk recipes! I picked up one of each at Safeway when I went grocery shopping. They keep them right next to the dairy in the refrigerated section. Nice and cold! In the movie Anchorman, Ron Burgundy might have said “Milk was a bad choice” but clearly, he hadn’t tried one of these Almondmilk blends, because I think he would probably take back his comment. I tried it in a bunch of recipes where I would normally use cow’s milk. The results? 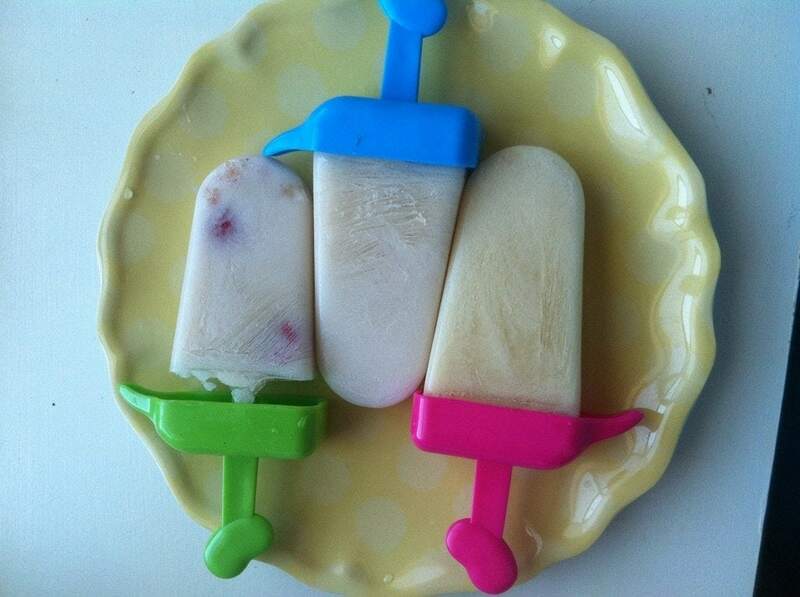 Perfectly refreshing and dairy-free! That’s plain in the middle, with raspberries on the left, and with sugar free pineapple syrup (hellooooo piña colada!) on the right. Heavenly! 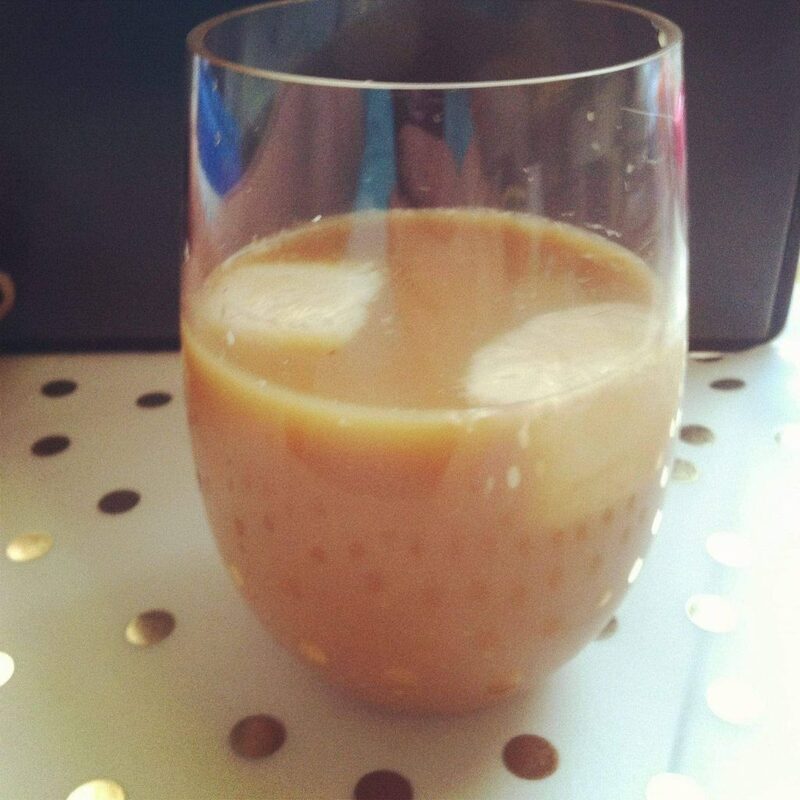 I tried it as ice cubes in my iced coffee (which of course also used the Almond Coconut blend in place of creamer) with a splash of sugar free vanilla syrup. Blissful! And my favorite….smoothies with almond milk! You can substitute almond milk or any of the almondmilk blends for cow’s milk or soy milk in your favorite smoothie recipes. 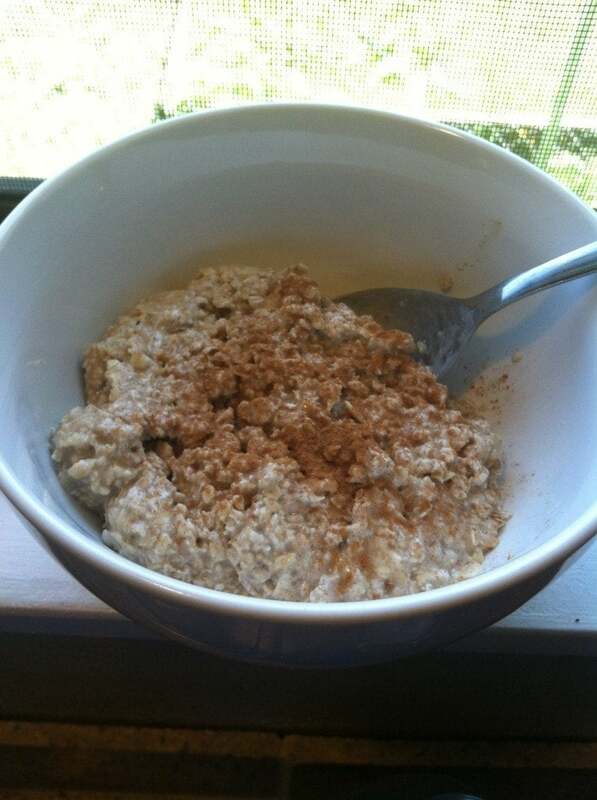 The oatmeal was SUPER easy to make. It’s great hot or cold, and since its made the night before, saves time in the morning. You can prep it in a tupperware container to take to work with you, or you can have it ready for the kids to serve themselves a delicious breakfast in the morning with no fuss. Simply combine all ingredients and refrigerate overnight. So easy! My husband likes it cold in the summer, so you can have a filling, nutritious breakfast that will keep you full because of the protein and fiber, but is still cool for the summer time! What’s your favorite way to use Silk Almondmilk Blends? What is the carb count on the overnight oatmeal?